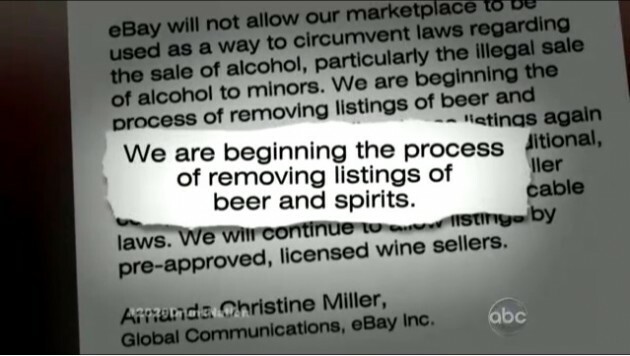 eBay has long had a policy banning alcohol sales on the site, but they’ve also been know to look the other way when collectors list rare bottles of spirits and beer under the collectable section. This policy wasn’t enough for 20/20, whose sensationalist Intoxication Nation had a reporter working with a kid to buy alcohol on eBay. The act and episode are despicable and ultimately suggest and encourage behaviors that some kids would never even think of. The segment goes as far as giving graphic advice on how to absorb alcohol in absurd ways! Way to go, ABC! Intoxication Nation was enough to force eBay to shut down its informal marketplace for collectable spirits and infuriate scores of whisky and beer collectors. On one hand, this move is disastrous, as eBay provided an essential marketplace for moving products with extremely low allocation to regions that simply couldn’t get them. On the other hand, it’s also a slight favor to whisky lovers who began seeing the marketplace absolutely run away with almost any collectable spirit. Many whisky investors aren’t familiar with the term “Whisky Loch” (Americanized as Whiskey Lake), which refers to a period in the late 70’s where whisky makers had so extremely misforecast whisky demand (which was shrinking due to vodka’s explosive growth) that they could hardly give their whisky away. It was during this time that many whisky distilleries shuttered. 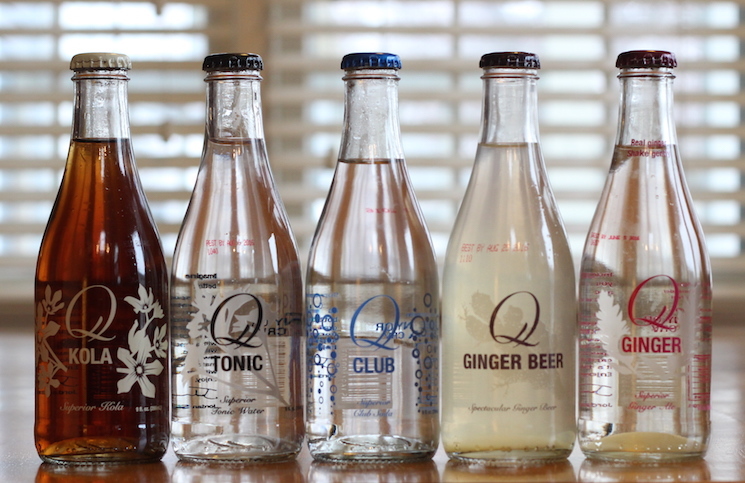 Drink Up NY – This online retailer (plus a physical store in New York City) is one of the best sources for getting hard to find and limited release spirits. It’s where we got our bottle of Parker’s Golden Heritage and where we recommend people go when Buffalo Trace releases their annual Heritage Collection. DrinkUpNY.com is a respectable retailer with fair prices and good products – a good option outside the auction universe. Julio’s Liquors Loch n’ K(e)y Society – Located in western Massachusetts, Julio’s is one of the best stores in the Northeast for getting hard to find and tightly allocated spirits. Julio’s also does many private bottlings including some of the best independent bottlings of Willet and Ardmore we’ve tasted. Julio’s runs the Loch n’ K(e)y Whisky Club which is a great group of whisky enthusiasts who help each other get rare spirits. It’s more than just a marketplace, it’s a group of people who genuinely connect with each other. 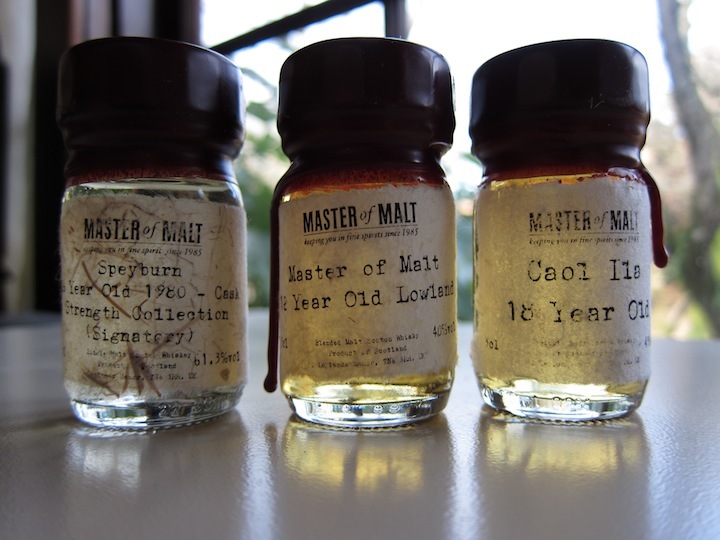 Masters of Malt – Located in the UK, Masters of Malt’s Drinks By The Dram program is a phenomenal way to sample rare malts that are simply unaffordable by the bottle. Sometimes what whisky lovers really want to do is try something like Port Ellen to have the experience. 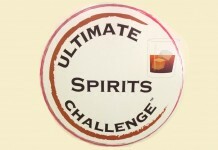 This program lets you get just a dram and be able to taste an amazing array of legendary whiskies. Master’s of Malt also does a number of limited edition releases like their Glenfarclas Movember. You can also buy full bottles of great malts at Masters of Malt, a much better option than trying to buy at auction. Scotch Whisky Auctions – This UK-based whisky auction site is more geared towards buying rare spirits than selling them. For bidders outside of the UK, you have to contract with Mailboxes, Etc. 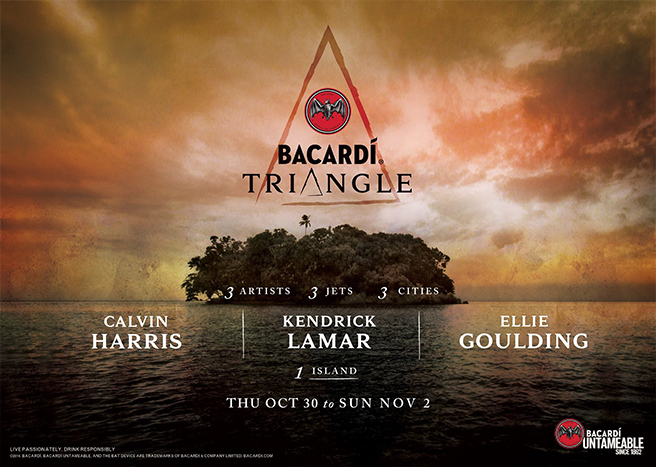 to collect, wrap, and ship your winning bottles to the US. The site has some exceptional lots of rare whisky, but the prices can often be exceptional as well. Whisky Auction – if you have something you are looking to sell or trying to find something fairly rare, this German-based whiskey site is a true auction marketplace. To sell whisky, you have to ship it to Whisky Auction in Germany and they take photos and post it on the site. It’s kind of a pain for US sellers, but it is an option. Is there a non-eBay auction that you’ve used to auction spirits? Let us know in the comments and we’ll research it and add it to this list!